It doesn't make any sense to show off your best work with images that aren't professionally photographed. Our professionally shot and edited images will make your portfolio shine. Our commercial photography pricing varies, based on project requirements. 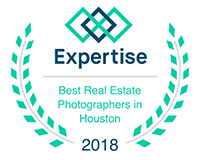 Contact us to discuss your project at 832-386-9739 or john@johnpace.net to get started.